Sharon is Chair and Founder of Teeth Relief. She currently works as a Speciality Dentist in the Acute Dental Care Department at King’s Dental Institute. She is also a fine artist working mainly in stone. Sharon has over 30 years’ experience as a dentist and dental trainer in general practice and the voluntary sector, overseas and in the UK, and has worked for the FDI (International Dental Federation) as Oral Health Care Development Manager for developing countries and was Secretary of the European Dental Solidarity group (EDS). Stephen is currently a PhD researcher in social enterprise organizations within the Department of Management, School of Social Science and Public Policy, King’s College London. 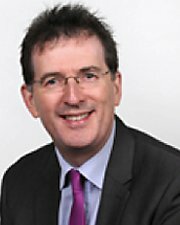 He has previously worked across social, private and public sectors as a chartered surveyor, senior lecturer, knowledge manager, and company director. Marian has worked as a teacher, multi-media instructional designer and copywriter. She has worked on training projects for the government, health and commercial sectors, including The Centre for Transcultural Oral Health at the Eastman Dental Institute. She currently works at City Lit in the Psychology & Counselling department and teaches writing for personal development. Simon is a Specialist Registrar in Dental and Maxillofacial Radiology at Guy’s Hospital and has previously worked in Oral Surgery and Acute Dental Care. He is passionate about teaching and teaches undergraduate and postgraduate students at King’s College London Dental Institute. 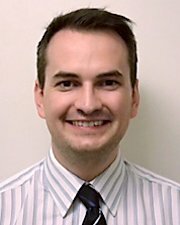 Lawrence is currently working as a Regional Dental Tutor for Health Education at Kent, Surrey and Sussex Deanery, a council member for the General Dental Council (GDC), and works as an associate in practice on the Sussex coast. He was a principle dentist running a general practice for 25 years prior to his current roles. 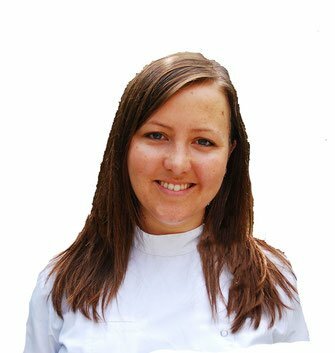 Emily is an Oral Surgery Registrar at the Royal London Dental Institute. She also has interests in dental conscious sedation and medical education. Emily teaches clinical oral surgery to undergraduate and post graduate students, and holds a postgraduate certificate in teaching and learning from Queen Mary’s University of London. We are always looking for volunteers to support us directly or to help other organisations that use our teaching material.